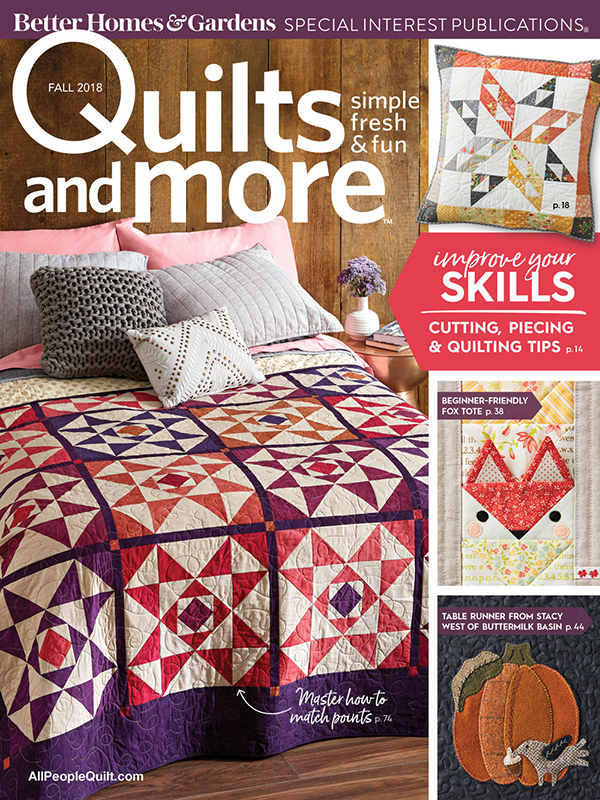 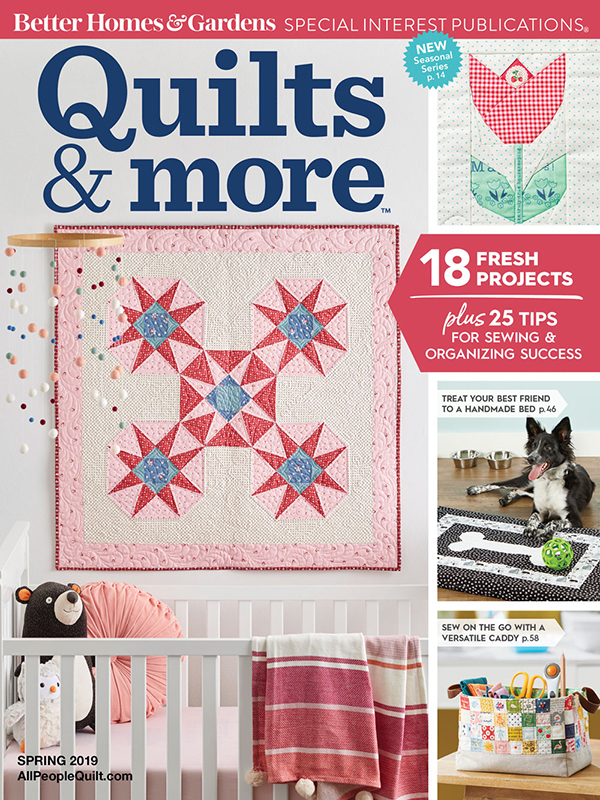 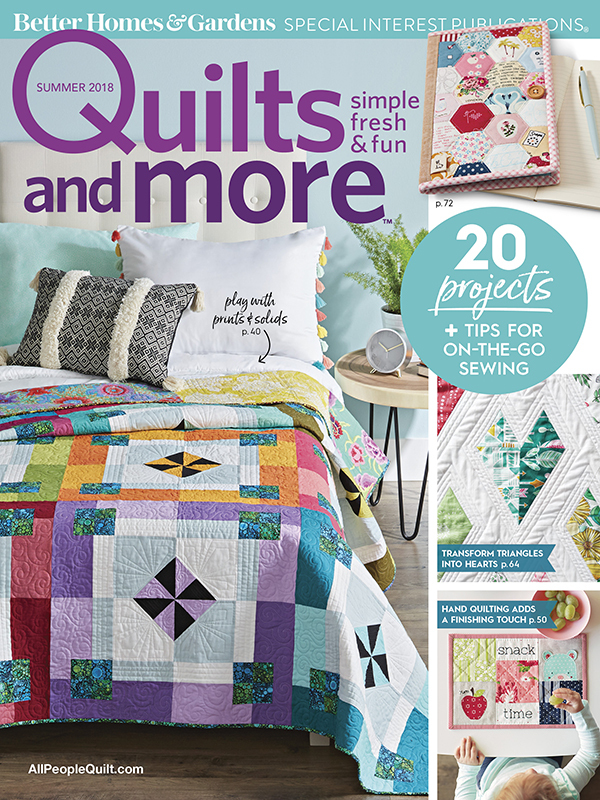 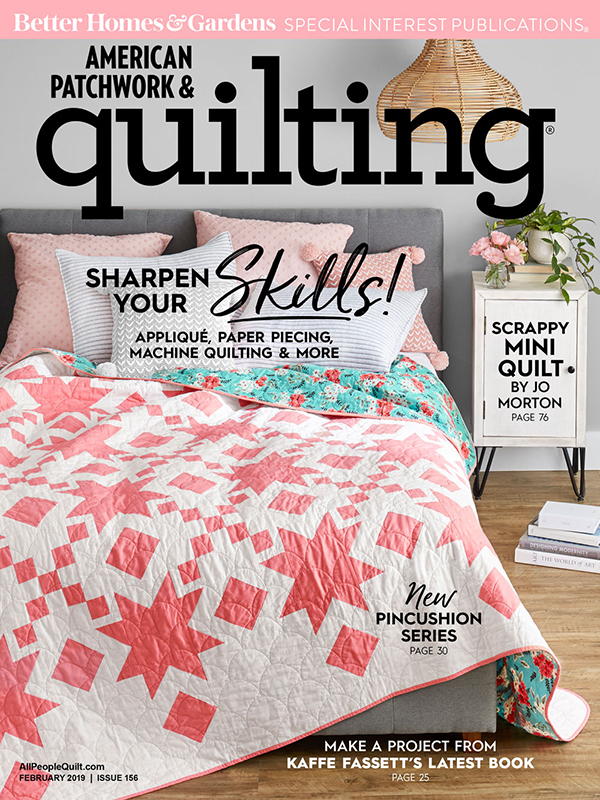 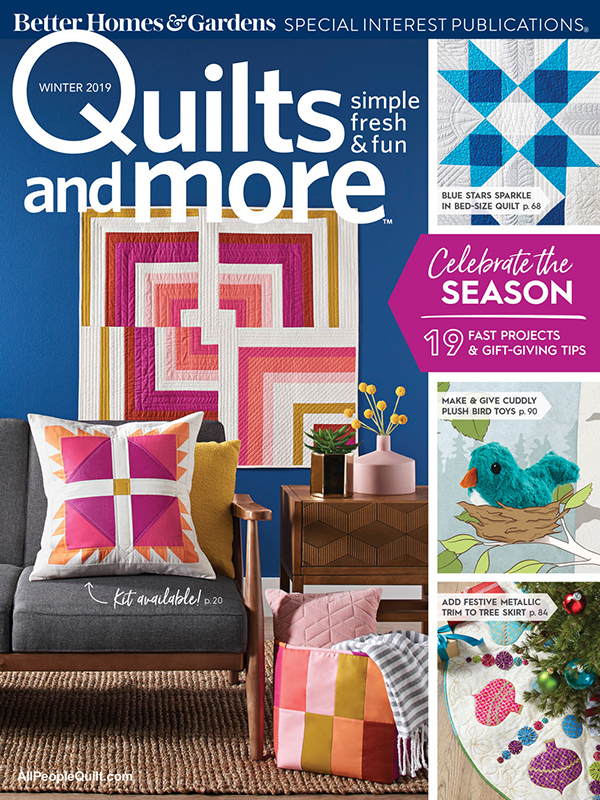 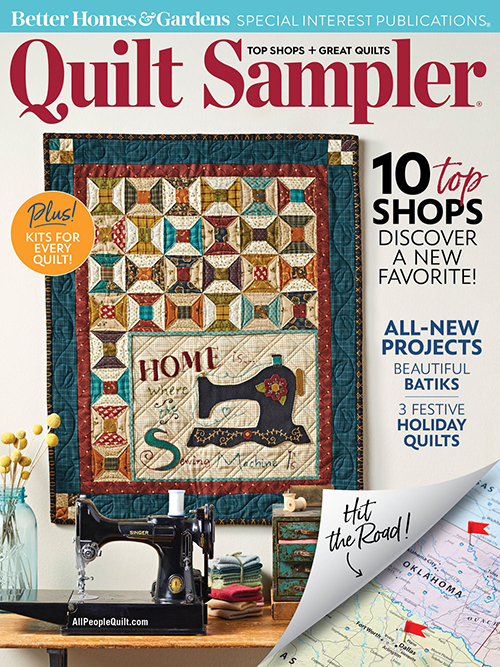 Get the Fall 2018 issue of Quilts and More. 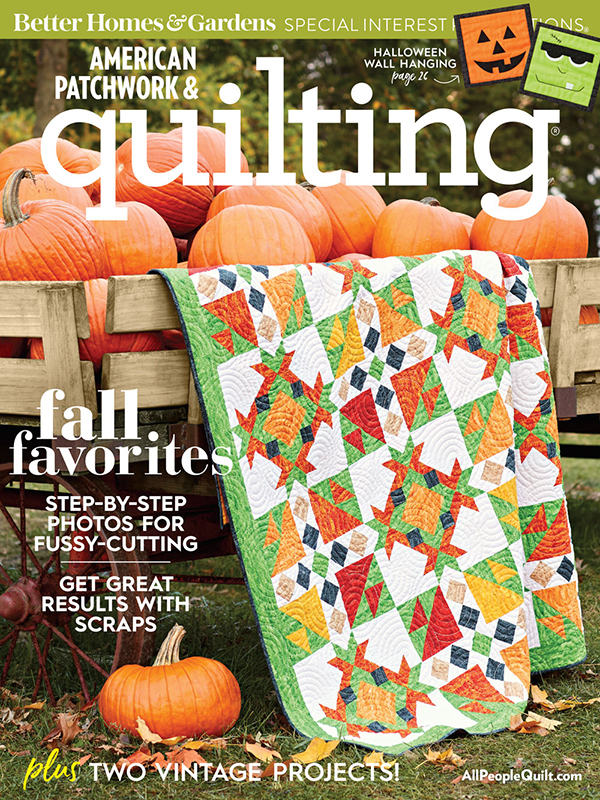 Back issues of this magazine are very limited. 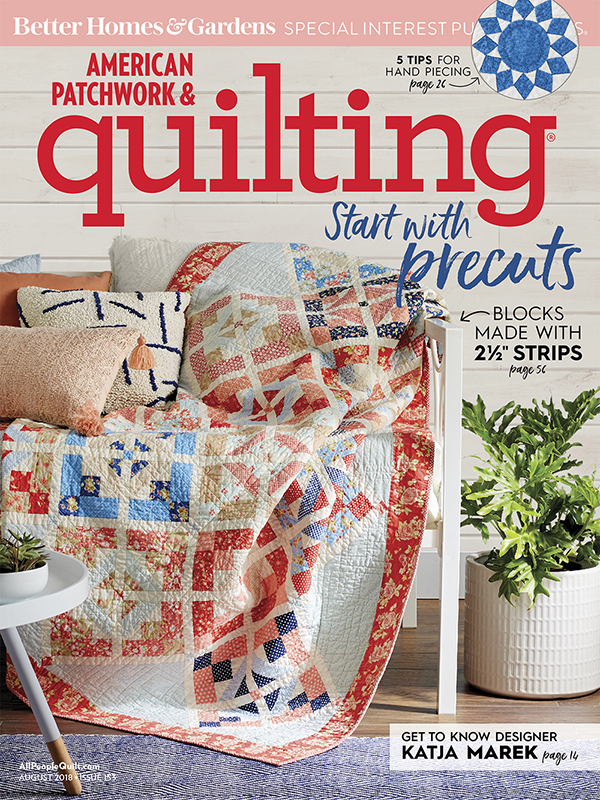 Complete your set or get those valuable back issues before it's too late.